Libraries in Belgrade are intended primarily for students, where they can find all the necessary scientific and technical literature necessary for learning, as well as the necessary peace to learn. While primarily oriented to students, library users can be all citizens. 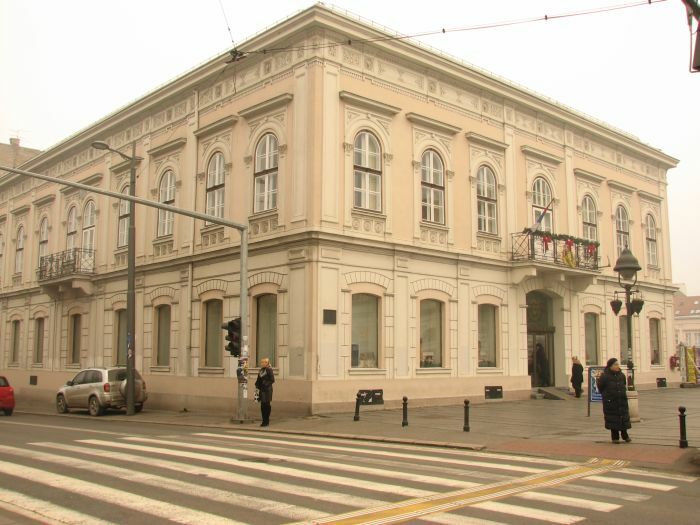 The National Library was founded in 1832, and represents one of the oldest cultural institutions in Serbia. It was created as a sort of deposit of books, then gathered more public libraries and state jurisdictions and bought several private libraries. And after that, has grown into a national library. In 1845, the library had 1421 titles in 2283 volumes and an author catalog. Prince of Serbia in 1853, ranked the title of State Librarian in the rank of professor. The First World War brought a lot of unfortunate events to the Library. The bombing destroyed part of the fund; the remaining fund was moved to several locations in Belgrade, Nis and Kosovska Mitrovica. Part of the collections ended up in Sofia, but were returned after the war. A lot of material was gone, manuscripts, books and newspapers. At the beginning of the Second World War, the bombing of Belgrade, the library has burned to the ground. Then was lost a large part of the holdings, catalogs and inventory. Restoration Fund began back during the war and after it was intensified. Belgrade library is located in the center oh the city, in pedestrian zone of Knez Mihailova Street, next to the shopping mall. Belgrade City Library is the largest library in the country. The Belgrade Library has 13 municipal libraries and the network of its branches, so library is functioning at about 80 locations in the city. The total size of the library fund has over 1.8 million library items, and the total area of ​​buildings is 13,100 m2. The library has about 100,000 registered members. Annual borrow about 1.5 million units and maintain more than 3,000 cultural and educational programs. It was opened on 11th January 1931. In 1997, becomes the first computerized public lending library in the country. 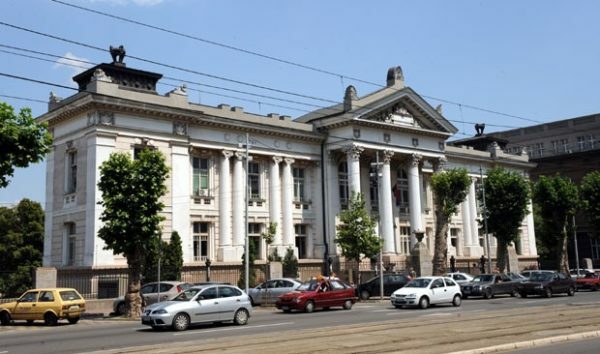 Today, Belgrade City Library, along with a network of municipal libraries, has the most developed cultural and educational work in librarianship of Serbia. 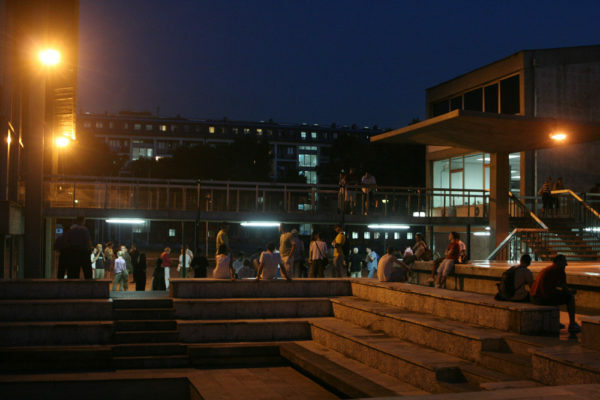 “ University Library “ is the biggest academic library,which every year enrolls 2000-2500 students of the all universities and colleges in Belgrade. In the library building there are 4 reading rooms with 500 places. More than a thousand students use this library everyday during the examinations period. Users benefit from the fund of books and periodicals from all academic disciplines, which are studied at the University of Belgrade, as well as professional assistance in choosing literature and searching available sources. Library acquires modern fiction as well. The library has fund of 50,000 books and 65 periodicals. The library, since 2005, is a part of the system of the Virtual Library of Serbia under the COBISS platform and part of the network of all libraries of the University of Belgrade. Library of the Serbian Academy of Sciences and Arts has been open back in the 1842. The library fulfills the requirements set by the Academy, its departments, boards and commissions. The main tasks of the library is to keep and make use of editions of the Academy and institutes that are part of the Academy, to acquire a significant domestic and foreign editions from all fields of science and arts and to collect scientific documentation required for the activity of the Academy. For 162 years of existence, the library has created a lot of literary wealth. The library has about 1,300,000 publications of which 650,000 monographs and 650,000 volumes of journals. About 70% of the fund consists of books on foreign languages. University Library “Svetozar Markovic” is primarily intended for students, teachers and researchers, but may be used by other citizens as well. Membership lasts one year from the date of registration, in addition to the annual anticipated and temporary membership fee. There is also a reading room of the Department of Folk Literature. Inside the library there is an Online Classroom where students can use an electronic database of the library fund. Library users can access a central electronic catalog of Serbia with around 1,500,000 records. References that cannot be found in other libraries can be ordered through interlibrary loan from the country and abroad. 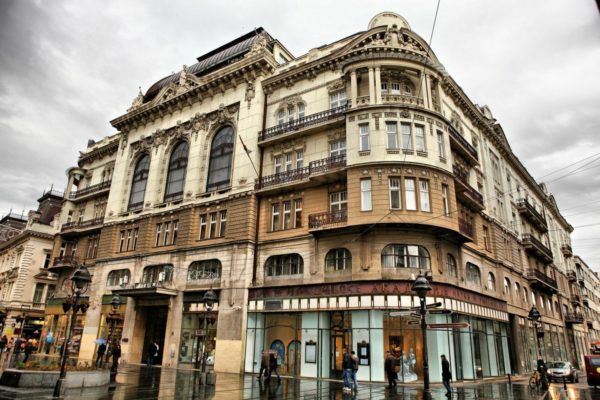 Check the list of the best bookstores in Belgrade!